Take an online or walking tour of Stanford’s 8,200-acre campus, or find out about popular attractions. Discover what’s going on today on campus. 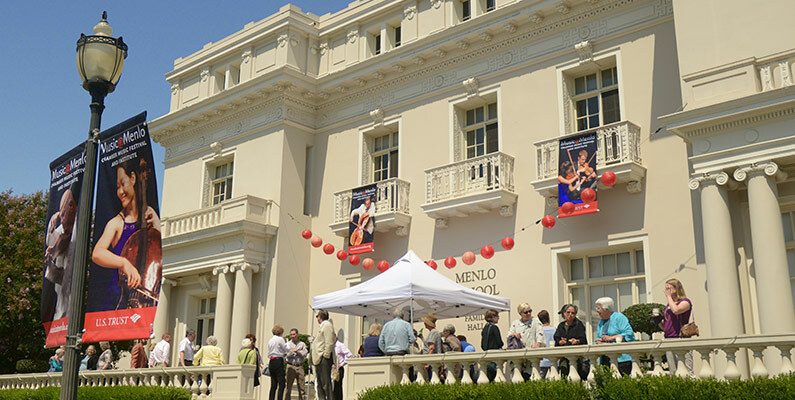 The Center for Performing Arts at Menlo-Atherton is located on the campus of Menlo-Atherton High School at 555 Middlefield Road in Atherton, near the intersection of Middlefield Road and Ringwood Avenue. Parking is free in the adjacent lot off of Ringwood Avenue. 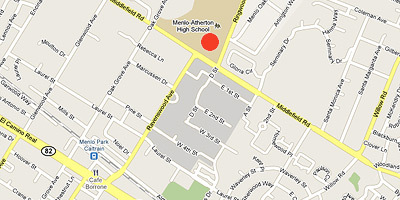 Menlo School, Stent Family Hall, and Martin Family Hall are located at 50 Valparaiso Avenue in Atherton, between El Camino Real and Alameda de las Pulgas, at the Atherton/Menlo Park border. Parking is both plentiful and free on the school’s campus. 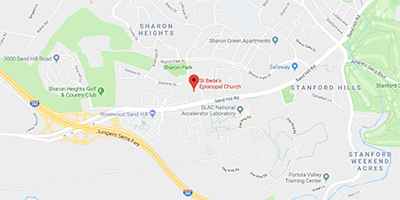 St Bede’s Episcopal Church is located in Menlo Park at 2650 Sand Hill Road, at the intersection with Monte Rosa Drive.